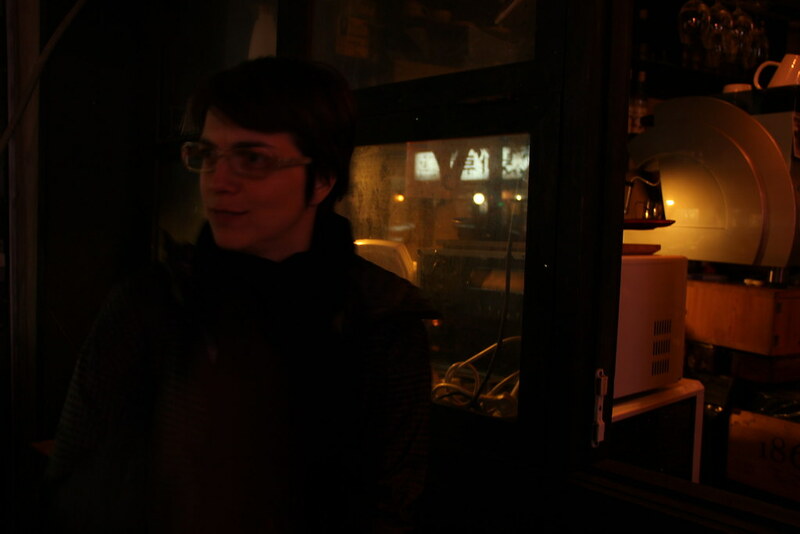 We were in Seoul for Geneviève’s birthday, exploring a great neighbourhood called Hongdae. It is centrally located, though not right downtown, and is known for its trendy cafés, adventurous street food, and contemporary art galleries. 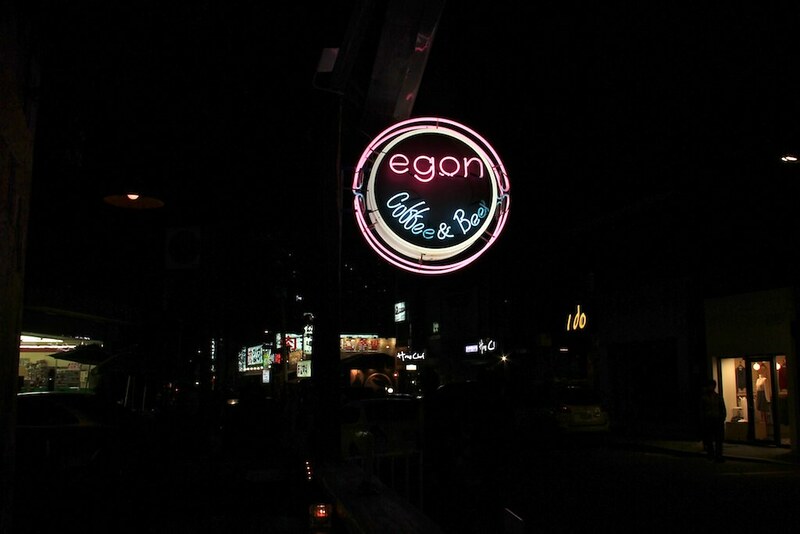 It is also the home to Hongik University, whose student body is the main reason for the area’s hipster vibe. 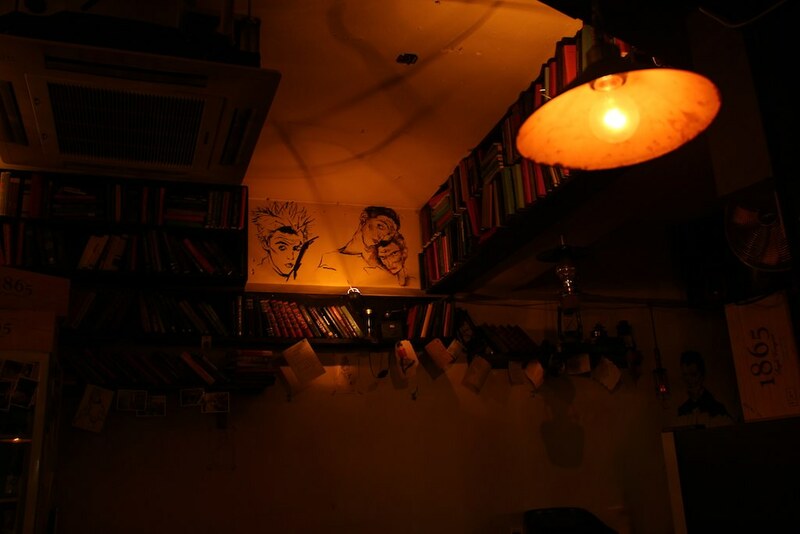 Although the average Westernized cafés or bars in much of East Asia are usually lacking in creativity (there are countless Bob Marley bars, for example, where you can tell little difference between ones in Bangkok, Beijing, or Seoul – or London or New York for that matter). 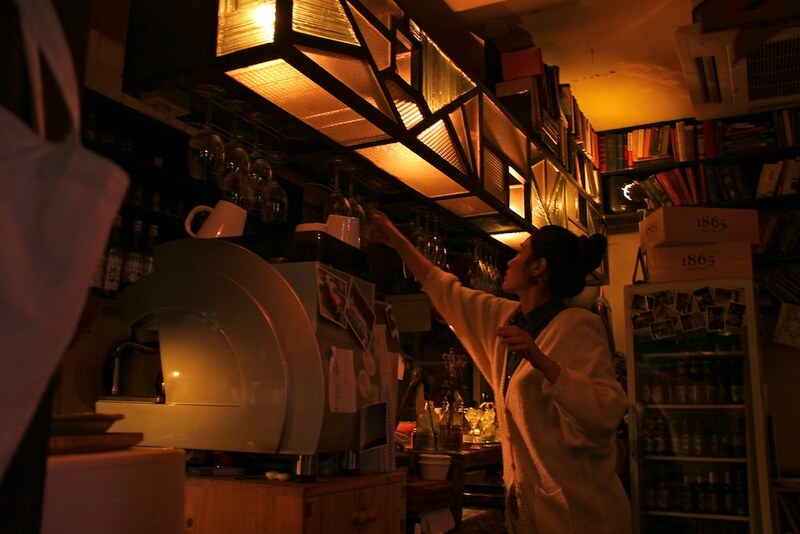 However, the variety of Hongdae’s cafés is amazing, and many of them are surprisingly unique. Suffice it to say that on this special occasion we were more than happy to take a break from the more traditional Korean fare we’d been feasting on to sample one of the neighbourhood’s less-than-“authentic” eateries – this one was called the Egon Café, named after the Austrian painter Egon Schiele. So, after two weeks of experiencing the culinary offerings of South Korea, we traveled West for a little taste of Vienna.